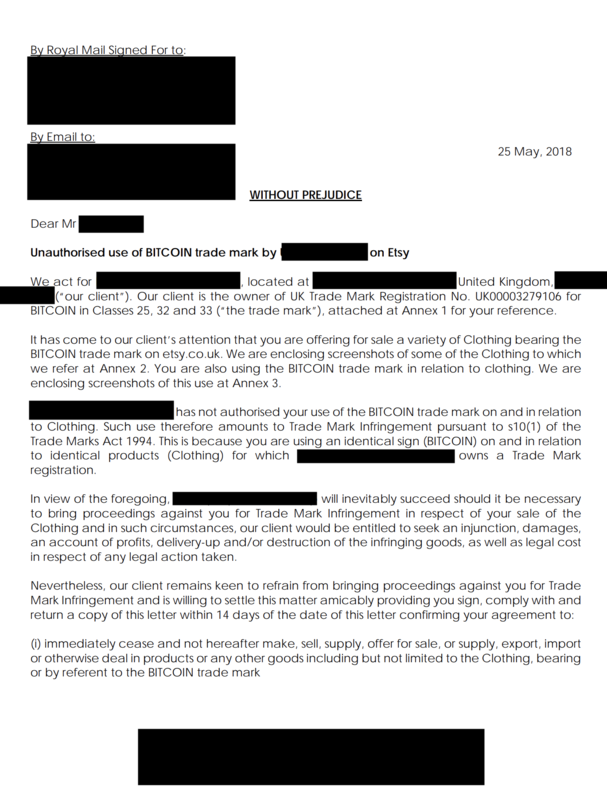 The UK filing seems to be the first successful trademark using the name Bitcoin as there have been other undertakings in the past. Back in March of 2015, the United States Patent and Trademark Office (PTO) rejected the company Urban Trend’s attempt to trademark the name Bitcoin (Reg 86135516). A year later during the same month, the Russian patent agency Rospatent denied the Moscow-based firm M-Group when it tried to copyright the Bitcoin name.